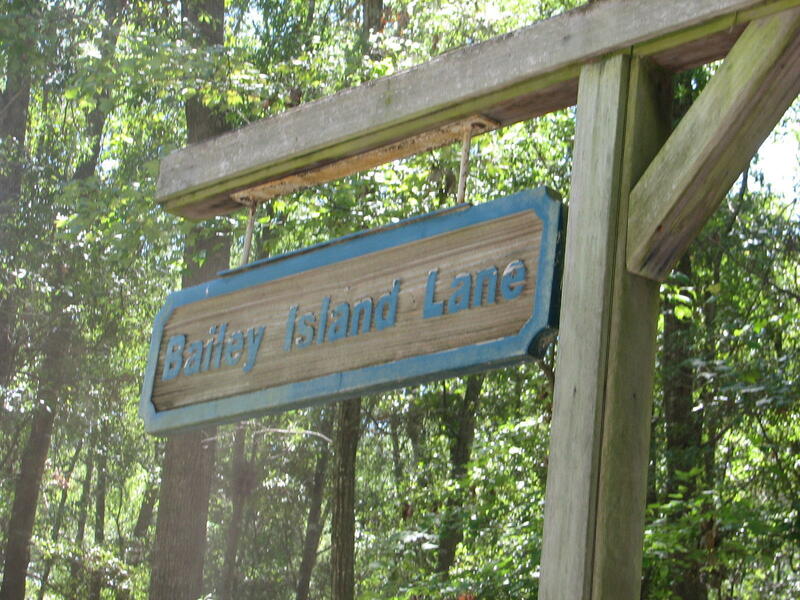 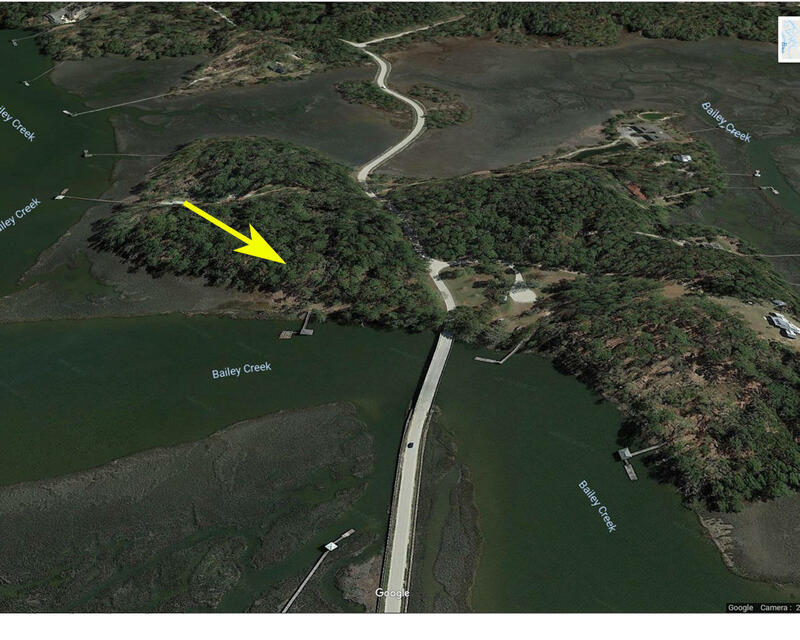 Deep water tract on exclusive Bailey Island. 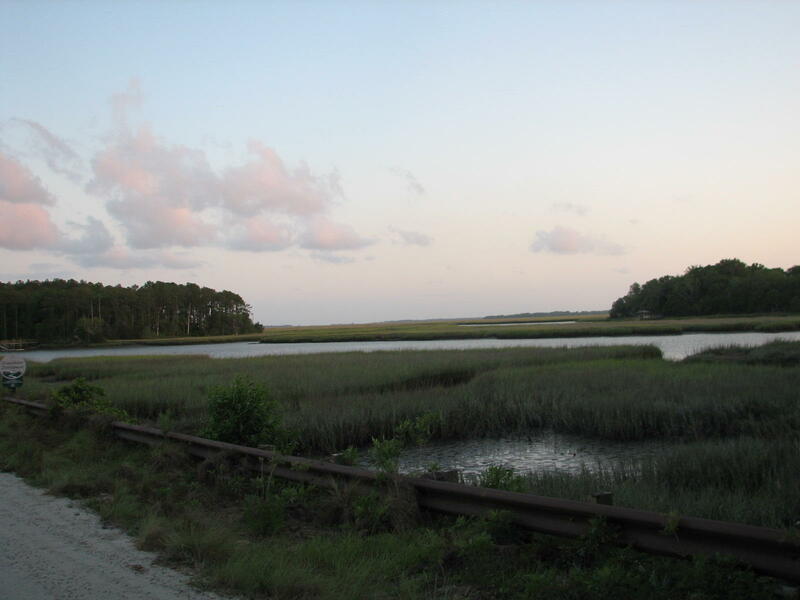 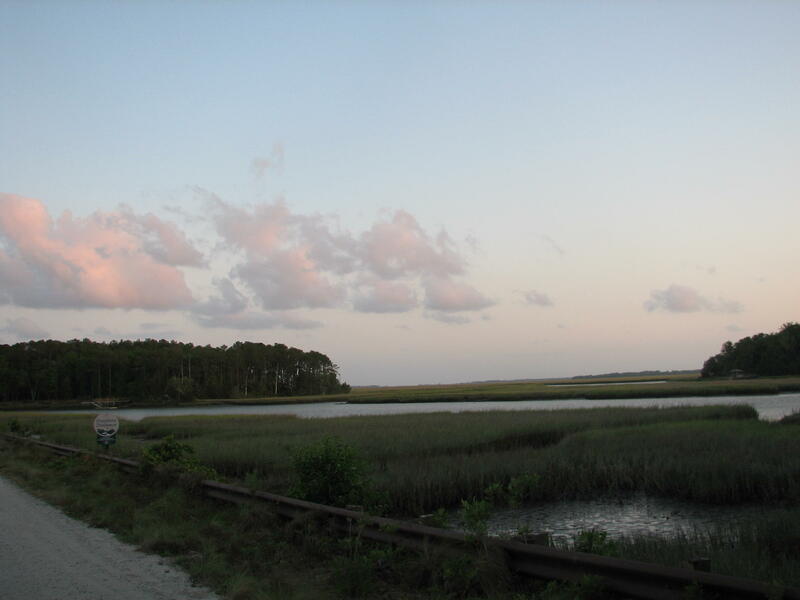 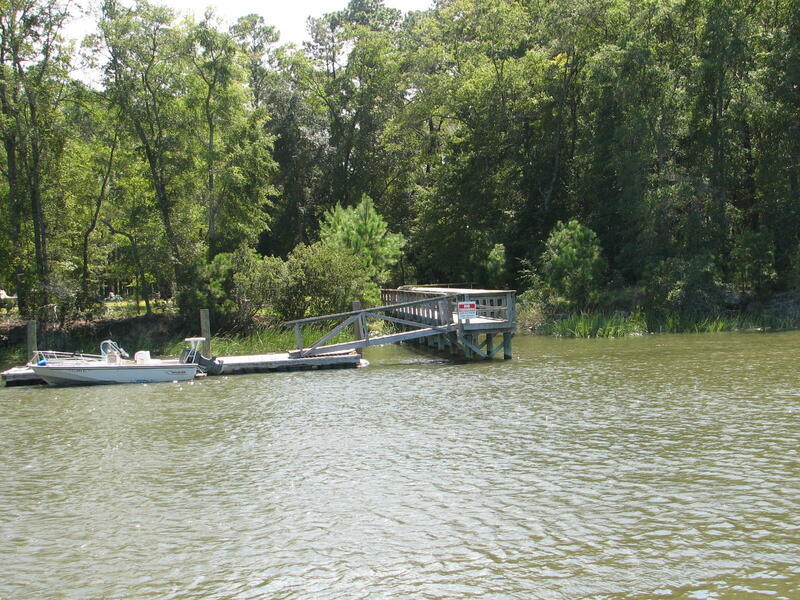 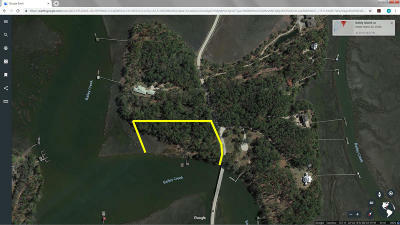 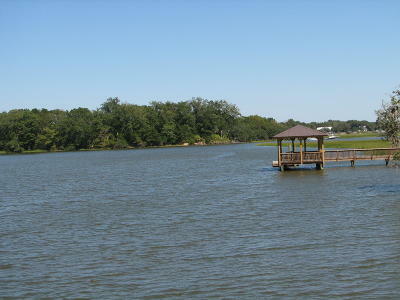 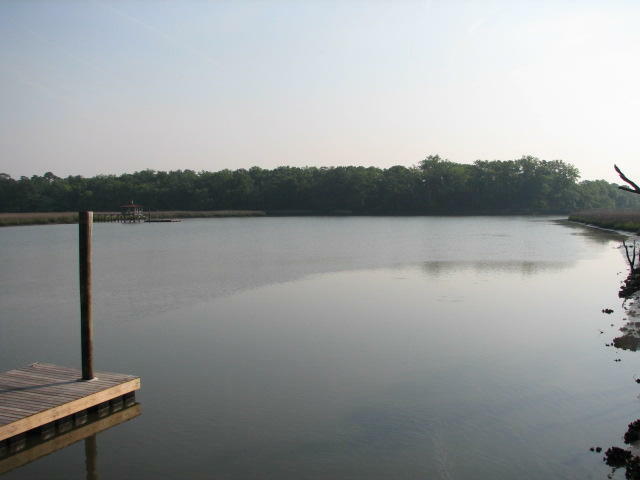 2.8 acres with over 300 ft water frontage. 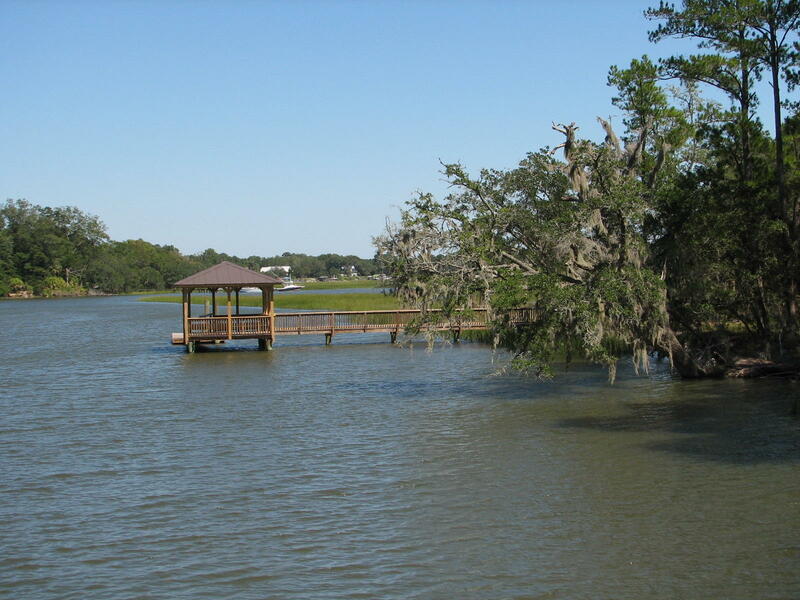 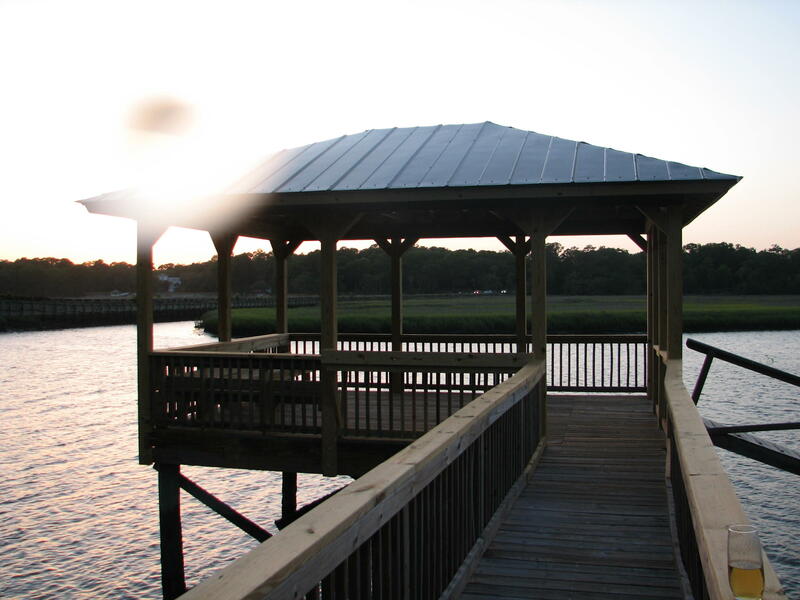 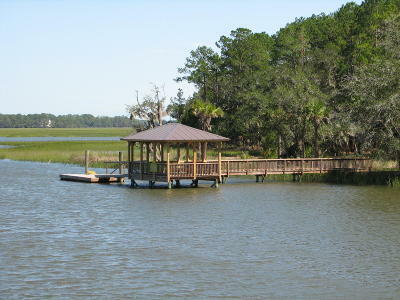 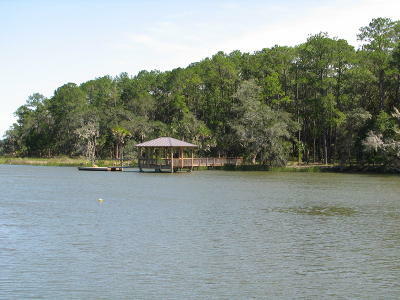 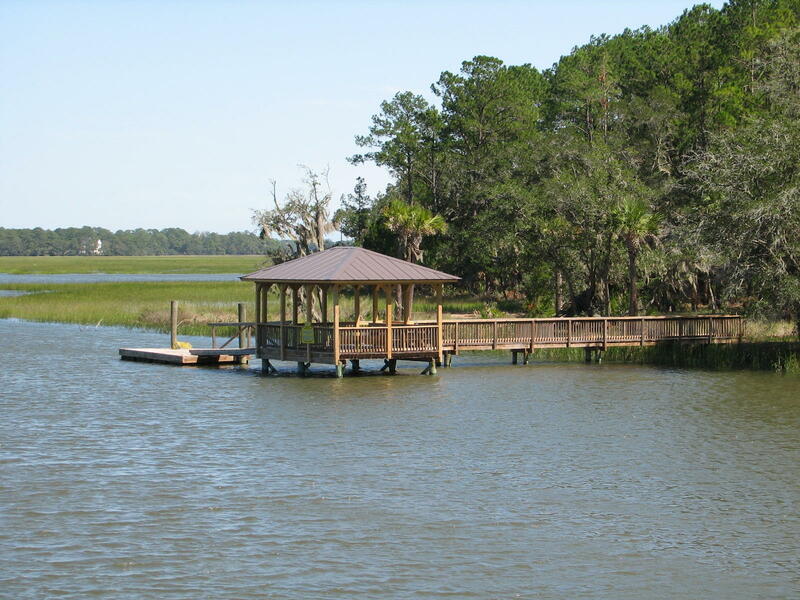 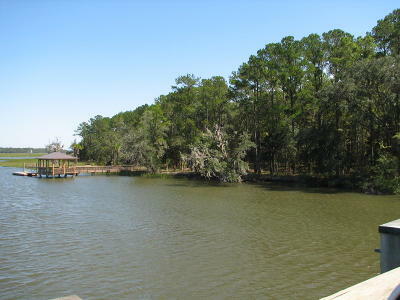 Live oaks, hardwoods and palmettos adorn lot. . 14 x 20 fixed dock with 10 x 20 ft float in place. 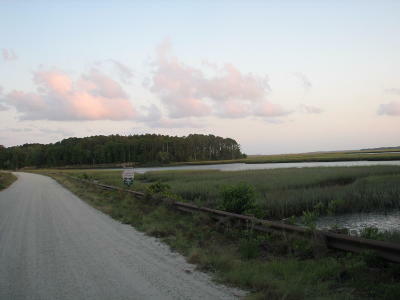 6 ft water at low tide. Community boat ramp and dock just steps away. 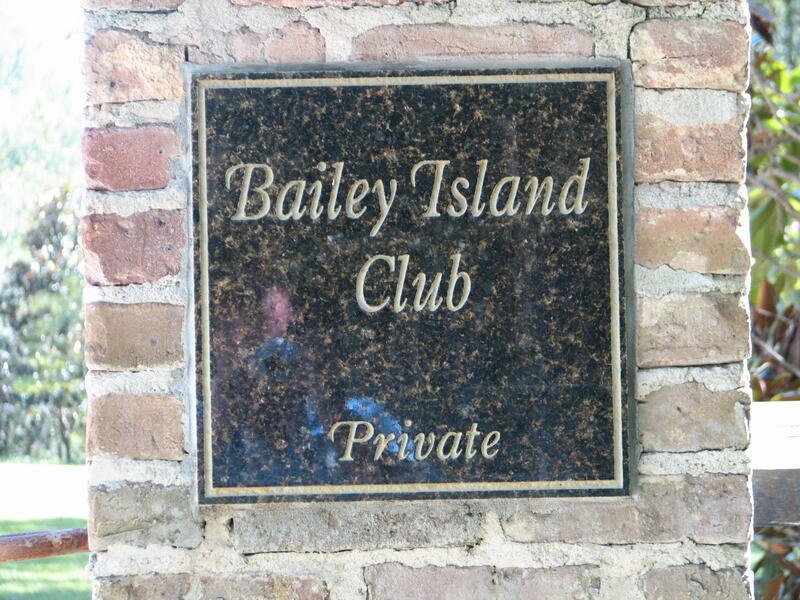 Easy access to everywhere. 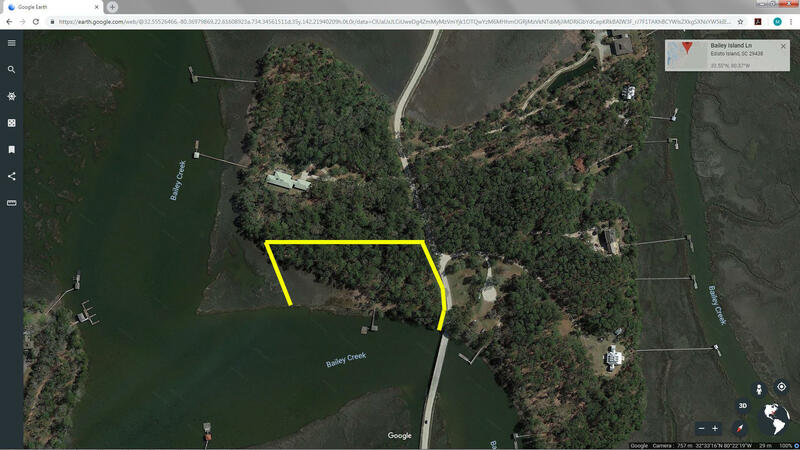 Come look at your private island today! 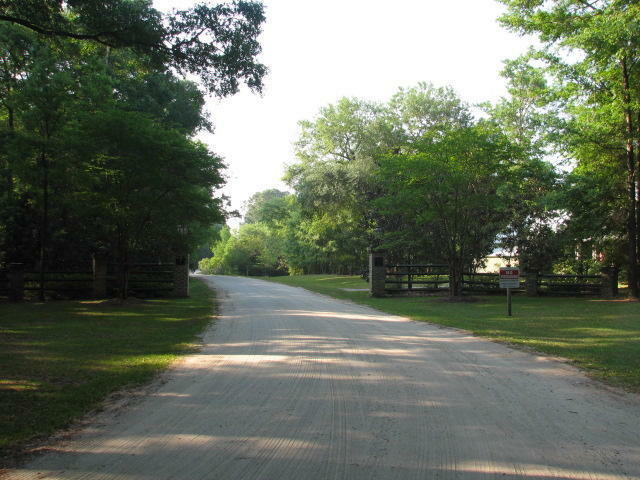 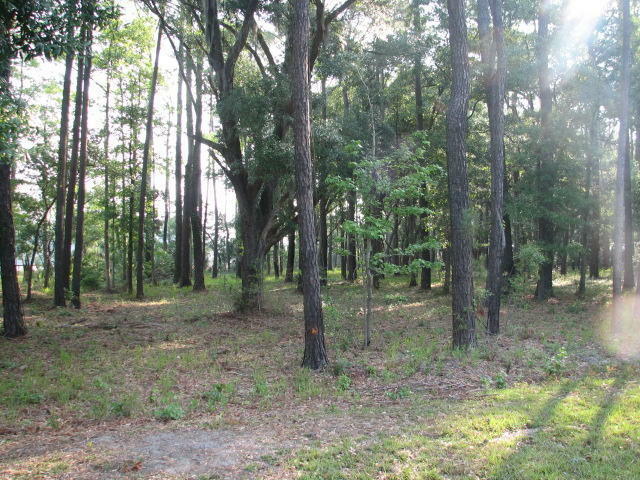 Access to a 400+ nature preserve with hiking trails, ideal for nature walks, 4 stocked ponds, boat shed w/canoes & kayaks for residents, Plenty of freshwater ponds for fishing with the children. 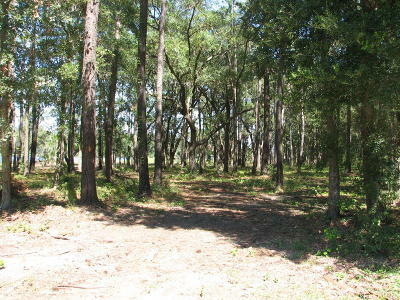 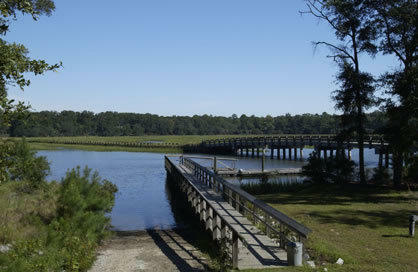 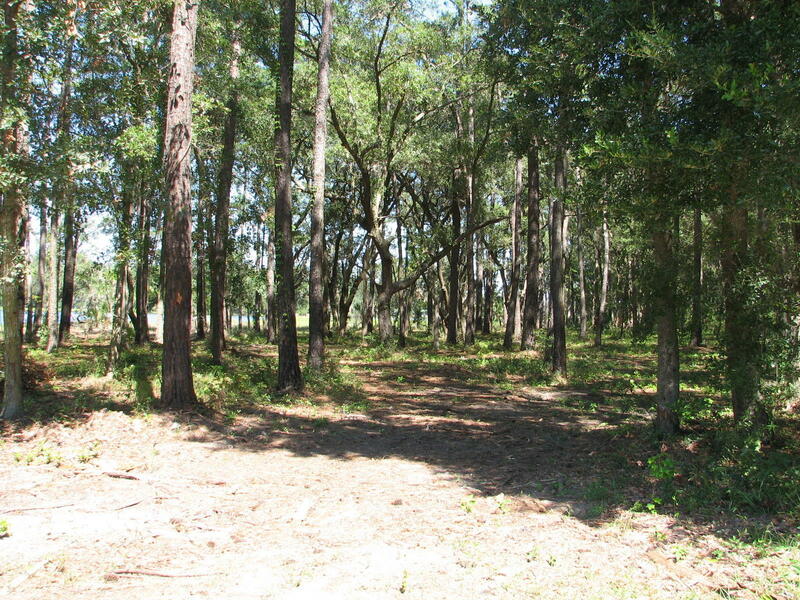 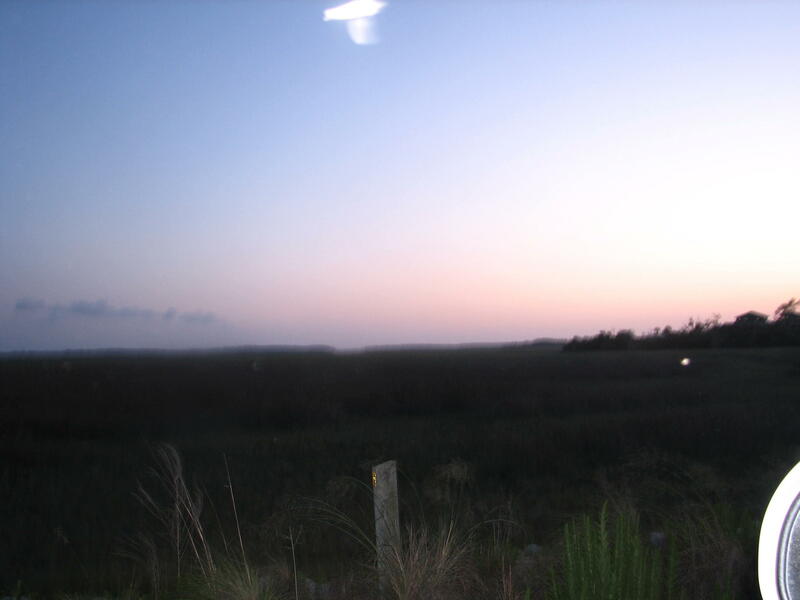 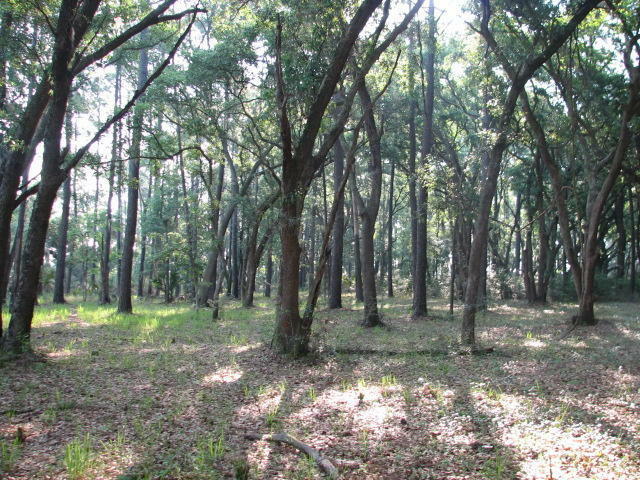 One-of -a-Kind Deepwater Homesite!, .